The creative arts festival is an open platform for artists to showcase their work and network with other likeminded individuals. It is also a place to explore your own creativity with workshops and shows throughout a week of creativity. 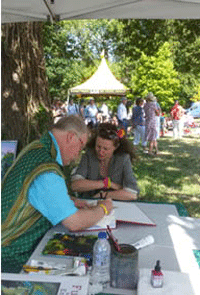 The festival is a week of creative activities and workshops covering many subjects such as acting, singing, dance, writing, illustration, poetry, music, photography, painting and more. Ticket prices - Free entry to all workshops and shows excluding Summertime Swing. 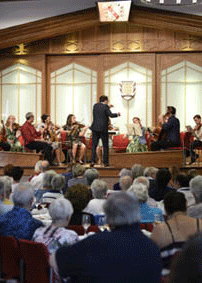 The festival opens on the 29th of July with the Blaze Ensemble performing a programme of delightful chamber music followed by afternoon cream tea. With the opening of the Arts Festival we transform the castle into a magnificient Art Gallery from artists around the world. This year we will also be opening the first outside woodland photographic gallery, leading you through a meandering path of inspiration and creativity. Open all week. Learn hair styling and make up from professionals. This workshop is for all ages. Our first ever Beauty Pageant will be hosted by none other than Miss Guatemala Intercontinental. Applicants are being accepted between the ages of 4 and 16 and should come with their own outfits. All applicants will be professionally photographed. We do recommend applicants take advantage of the hair and make-up workshop earlier in the day. Led by professional Nikon seminarist, this workshop takes you out of the class and into real life practical photography. Open to photographers of all ages and abilities. 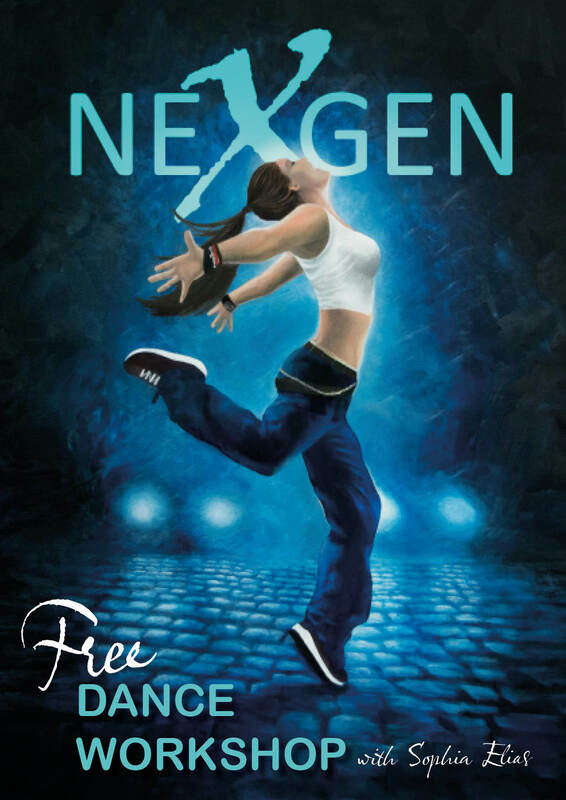 Local dance Academy, NexGen are hosting a free dance workshop for kids of all ages which will run from 1pm to 6pm on the 31st of July. At 6pm the dancers will be get the chance to perform live in front of an Audience. Don’t let the cinema hold you back. If you want to sing-a-long to the Greatest Showman at the top of your lungs then this is your chance. The evening will open with a short performance to set the mood and then the film will be played on our state of the art cinema screen. 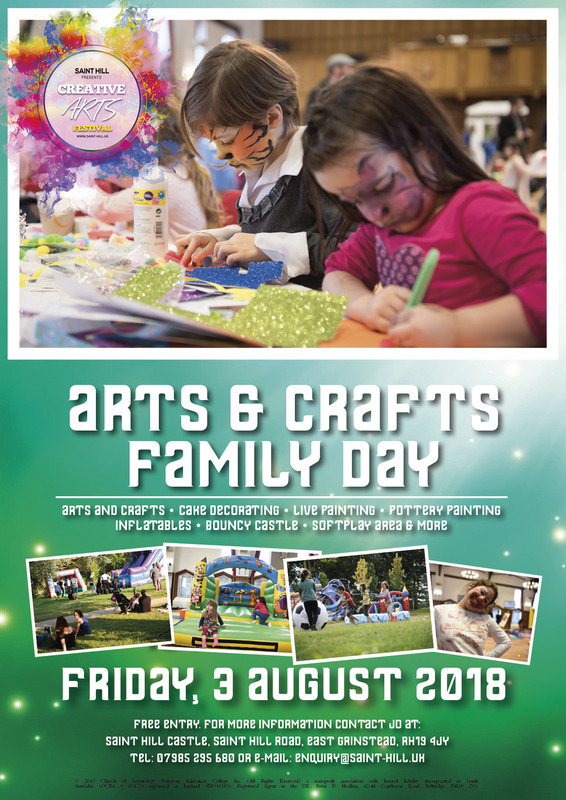 Come to the Arts & Crafts family day complete with crafts, have-a-go painting, activities, bouncy castles and a softplay area. Funpots, a professional pottery painting studio, are coming to Saint Hill to bring their creativity to the Arts Festival. You choose a piece of pottery from the wide range of tableware and ornaments. They will show you how to get started and you get creative and paint. Then they will glaze and fire your piece in their Studio Kiln. A week later it will be ready to either collect or you can have it sent to your home address. Pottery is individually priced. From the 3rd to the 5th of August a collection of artists will paint live on our outside gallery mixing their styles into creative art. There will also be wall space for kids, visitors and any who want to join in. For any beginners there will also be stenciled sections that can just be coloured in. 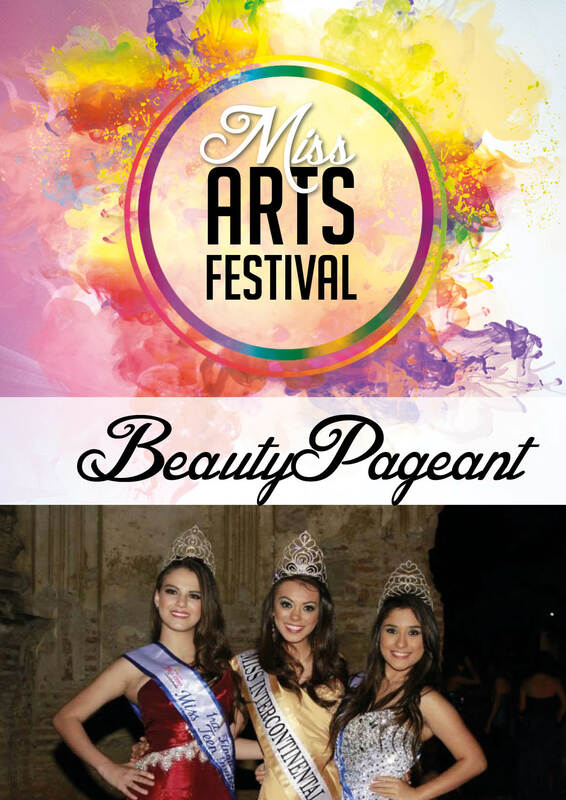 The Beauty Pageant runs throughout the day with workshops with Miss Guatemala Intercontinental. The Pageant finale will be a fashion show at the evening Variety Show where the winners will be announced. This year the Jive Aces have a host of great guests; The daughter of Rock n Roll legend Bill Haley, Miss Gina Haley, Canada's sweetheart of swing, Alex Pangman, The Satin Dollz, The Duettes and French guitarist Lucky Will! 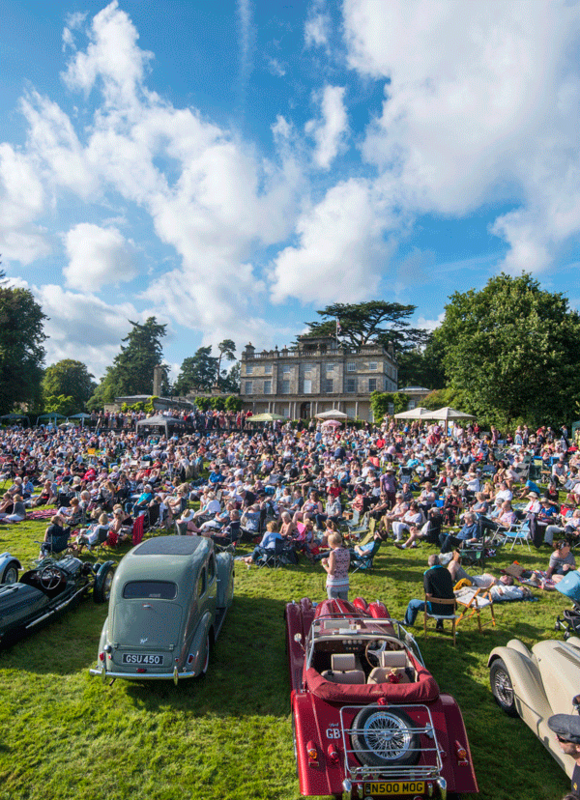 Come for the full experience with live music, classic cars, market stalls and lots of dancing.